Did you know that soil is the most important influence on plant growth? Some of the key soil functions include: physical support for plants, the source of nutrients and water for plant growth and, food and biomass production. In fact, the Food and Agriculture Organization estimates that 95% of our food production depends on soil. To help put that all into perspective, we interviewed soil expert, Cristina da Silva on Corona’s Green Industry Leaders Network, #plantchat podcast series. In addition, nutrient recycling; carbon sequestration including CO2; and the filtration/purification of water are all accomplished by the world’s soils. Soil is a biological habitat for microorganisms and a source of antibiotics and pharmaceuticals now and for the future. On this episode, Cristina Da Silva, owner of Soil Groundwork, an online resource for information on soil, and founder of #Groundchat on Twitter. Cristina draws from a deep well of knowledge and experience, with both a BS and an MS in Horticulture plus a Residential Garden Design certificate. She has scientific papers in the Plant Physiology Journal and more 100 garden/gardening magazine articles plus a gardening column for a major national newspaper. 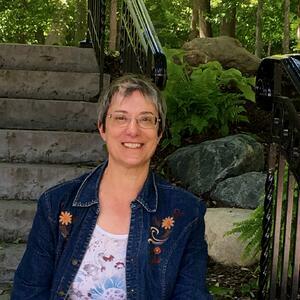 In addition to being a professional horticulturist and designer, she adds that she is a “real gardener” and her 30-year career includes running a garden design/maintenance firm. I had the pleasure of interviewing Cristina in this GILN podcast episode, to find out her best tips for working with your garden soil. What is the best way to test and get to know your own soil? How does tilling affect garden soil? What are the Top 3 Common Myths about soil? What are the best ways to prevent and correct compacted soil? Are there specialized plants for “problem soils” like sand, clay, acidic, alkaline, wet or dry? What are some alternatives to dealing with poor soil? What is the single most important Soil Tip? Since 2010, Corona along with its industry partners have hosted tree-related topics via Twitter. Our podcast format gives chat participants an opportunity to hear the chat take place, and then connect live with the host and guests. It's an opportunity to ask questions about the podcast, the general topic discussed or get more information on something that was shared. Download and subscribe to the Green Industry Leaders Network podcast on Simplecast, iTunes or Google Play. Be sure to connect with Corona Tools and share your thoughts on this podcast. The live discussion takes place on 10/16/18 at 11AM PT/ 2PM ET. To join the discussion, log on to Twitter and search for #plantchat. If you are using Twitter, be sure to select "Latest" at the top to see the latest tweets. So listen to the podcast while you garden, or as you commute to the office, then join us for the live chat. And please share the good news on your favorite social networks too! Be sure to connect with both our guest and with us on all our websites and social media networks. Connect with Chris at Corona Tools on Twitter, Facebook and Instagram. Connect with Cristina da Silva on social networks on Twitter and Facebook. Today's online social world presents us with a unique opportunity for companies to connect with individuals in a way that was never possible. Corona recently implemented its online social networks as a means to reach out directly to the modern-day garden enthusiast, connect with them and share in their passion. In the short time since Corona began communicating online, we recently discovered where garden tools and manure come together via Twitter. The U.S. citrus industry's roots go back to 1873, when the National Arboretum in Washington, DC sent two small Bahia navel orange trees gathered by missionaries in Brazil, to Riverside, CA. The trees thrived in the local climate and residents loved the fruit. 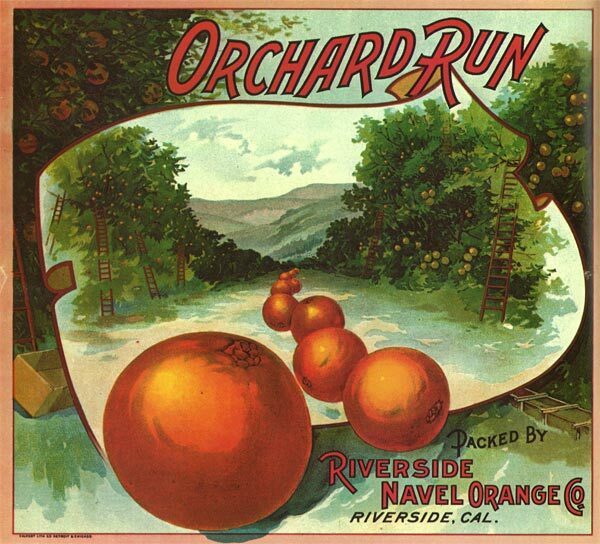 By 1882 there were over 500,000 orange trees planted and the fruit was being shipped throughout the US and overseas. However, the citrus shippers had noticed that fruit that was "handled with care" in the fields and packing houses tended to produce better arrival conditions after an extended journey. Since better arrivals meant a better market price for the fruit, the growers and shippers started to develop methods of handling fruit to limit the damage to the fruit during the harvest and packing processes. One main contributor to decay was damage to the skin that could introduce bacteria and encourage mold growth. A Riverside school teacher became interested in the problem and had a vision of a tool that would help prevent damage to the oranges. That vision was the first moment of conception for Corona Clipper. He thought that if the fruit could be picked by a cutting tool, instead of being pulled, the fruit would retain its button. If the tool had a curved shape, it could cut the stem right at the button and eliminate stem fragments and the damage caused by the attached stems. His design was turned over to a local blacksmith which became Corona Clipper's first tool, the AG 5050 Orange Sheer, which we still make today. This tool was formerly called, and still remembered by many, as the "B9 Orange Clipper". The tool is linked directly with the U.S. citrus industry, which started near Corona, in the city of Riverside. Fast-forward to 2010 and the advancements in technology, Corona recently began connecting with today's gardeners via Twitter and its other social networks. We were quickly connected with a local farmer via our @CoronaTools' Twitter account. Her name is Annie Haven, who goes by the screen name @GreenSoil we were surprised to learn she has a direct connection to Corona's history. It turns out, Annie comes from a long line of early Southern California orange growers. Namely Archibald B. Haven, Jr., whose family helped define the citrus and seed industries and relied on Corona tools, specifically the "9B" and orange picking sacks, to harvest their crops back in the early 1930's. Their farms were located all throughout the southland, and in the city of Ontario, two of its major thoroughfares still bear her grandfather's namesake, Archibald and Haven Avenues. We recently caught up with Annie on her Southern California ranch near Corona Clipper offices in Corona, where she carries on her family's agricultural tradition. 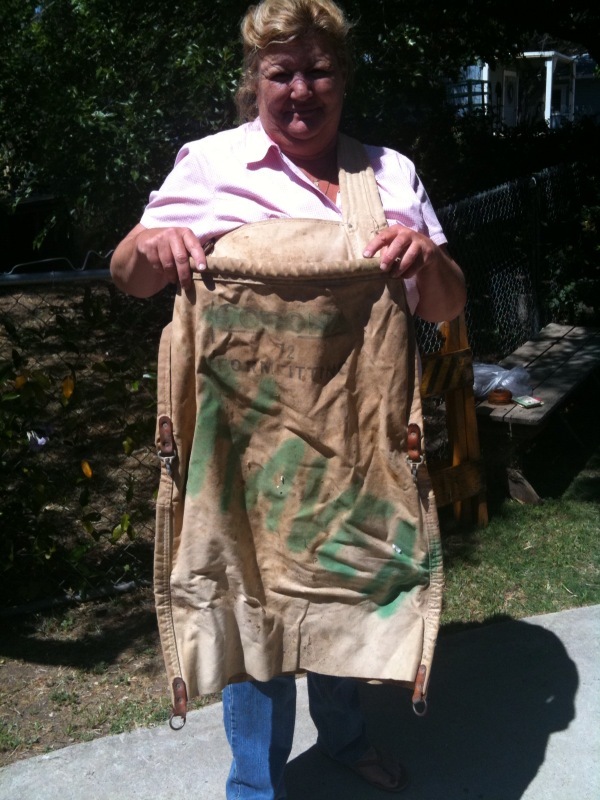 She shared some her family memories and old mementos, one of which was her father's Corona orange sack with the original Corona logo and its tie back to the Havens. Annie's uncle, Norm Haven, also commented on their connection to Corona Clipper saying, "I can remember making the drive out to Corona to pick up the orange sacks and 9B Orange Clippers, which was a long drive in those days in our Model-T." While the Havens exited the citrus business in 1988, Annie continues to rely on the Corona tools she grew up with on her own farms today, where she raises and sells cattle, along with producing her infamous blend of 100% organic manure tea soil conditioners. Steeped in the agricultural tradition on which both companies were founded, Corona Clipper and Authentic Haven Brands continue their legacy by innovating their products to meet the needs of today's gardeners who are committed to producing organic foods for themselves and their families. Corona tools provide garden tools which enable gardeners to prepare and maintain their gardens, while Authentic Haven Brands help to condition gardener's soil and promote healthy growth. The synergy and connection between our companies is tremendous and it was all made possible through a little social tool called Twitter.